Dance Photography Season in Erie! Dance Photography Season has begun! Here I am working with the lovely and talented Julia in a very classy pointe costume. 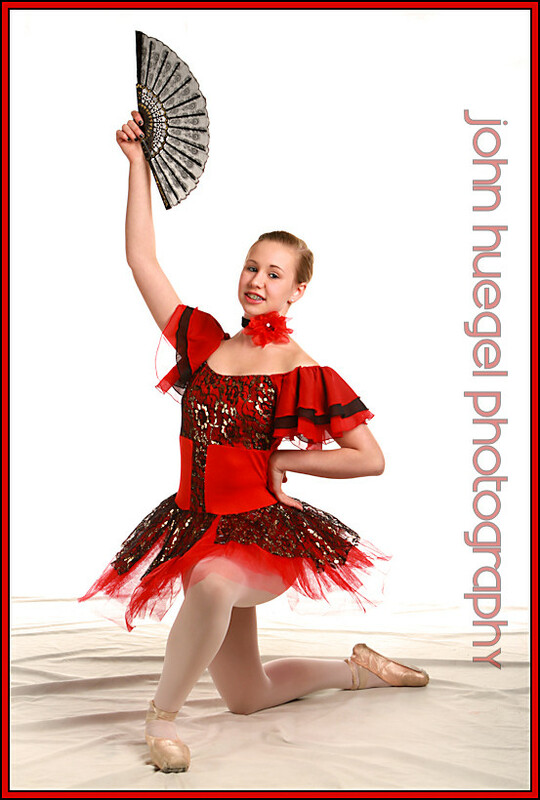 We chose white high-key to emphasize the red and black in her tutu. This last weekend we celebrated the rededication of Saints Peter and Paul Byzantine Catholic Church. Two separate religious ceremonies saw the Consecration of the Holy Altar and the Blessing of the Iconostasis (Icon Screen). Both ceremonies were attended by our Metropolitan Basil, the head of our Byzantine Catholic Church, Archeparchy of Pittsburgh. In the first image, the Holy Altar is stripped of its adornments and baptized with holy water, wine, and rose water. Then it is cleansed and a relic is entombed into the Altar. To complete the ceremony, the Altar is once again adorned. This ceremony was accompanied by holy vespers, sung by members of both Saints Peter and Paul, and Saints Cyril and Methoius Byzantine Catholic Churches. On Saturday, the Icon Screen and other icons in the church were blessed by the Metropolitan. A full Divine Liturgy was conducted, accompanied by the Archeperchal Choir. This was a standing-room only service, attended by many priests, deacons, nuns and many of our Parish Family. Following this moving Liturgy, we retired to the social hall where a great banquet was held in celebration of the rededication of the church.